Rollin’ Blues from the album Rockin’ Country (PS37) is a country/folk style of Southern Blues that is perfect for documentaries, nature, and home videos. It is fast and fun with raw, bluesy acoustic guitar and electric guitar, with a rich instrumental background. Indies, shorts, and commercials are the perfect projects for Saturday Night Blues on the album All About The Blues. It’s lively beat is driven by electric guitars and a pop rock overtone while still being fundamentally bluesy. Peach Street, also from the album Rockin’ Country (PS37) is a much more traditional-sounding Southern Blues track, yet is punchy and raw. It has a great instrument mix that includes electric guitar, of course, but also includes the distinctive sound of dobros, a wood-bodied single-cone resonator type of guitar that you have to hear to believe. Goin’ Downtown from the album Just Blues is a soulful southern blues track with confident instrumentals that include a touch of pop/rock blended perfectly with violin and traditional blues instrumentals. This bluesy track is lazy and leisurely, perfect accompaniment to bar scenes and travel scenes alike. Deep South from the album Thematic Essentials is traditional country blues music. Yes, it has a dobro playing. Yes, it has harmonica. This blues track is soulful and honest, making it a great choice for indie films and short films with a rural backdrop. 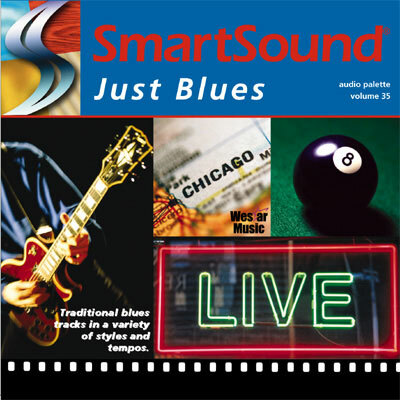 Of course, these are just five tracks that show the range of styles you’ll find at SmartSound in a search for southern blues music. 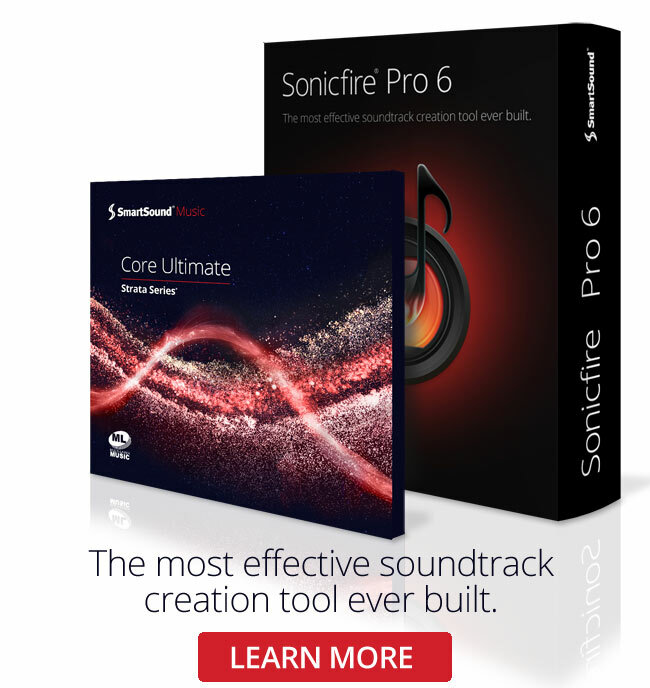 Royalty-free music and award-winning, patented technology guarantee you’ll find what you are looking for among SmartSound’s many thousands of royalty-free tracks. SmartSound—The Only Customizable Royalty Free Music Library.